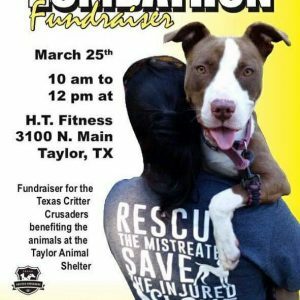 A huge thank you to April Green and everyone at HT Fitness in Taylor for showing the shelter pets at the Taylor Animal Shelter, Taylor, Texas, some serious support today at the Zumbathon fundraiser! 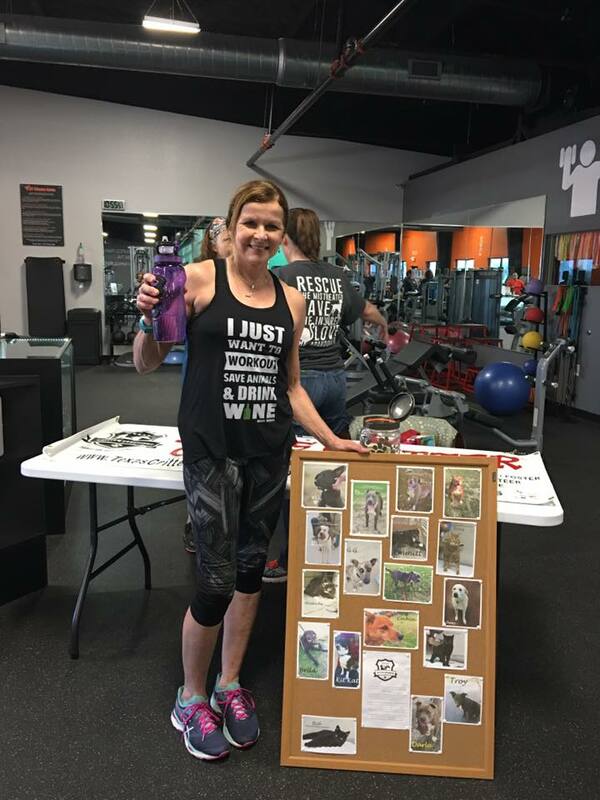 Tons of people got their Zumba on, and stopped by to donate to help us raise money to help the animals at the Taylor Animal Shelter. 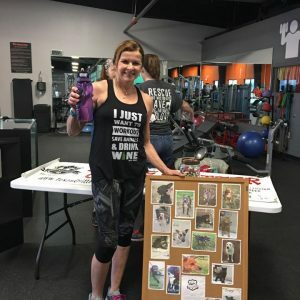 April was an inspiring, energetic and upbeat host, and if you haven’t met April yet, you need to stop by HT Fitness and meet her – and sign up for one of her Zumba classes! You are sure to have tons of fun and get a great workout. If you weren’t able to stop by today’s event but would still like to help, you can do that! Just click the “donate” button at the top of our web page, or click here to go to our secure donation page. 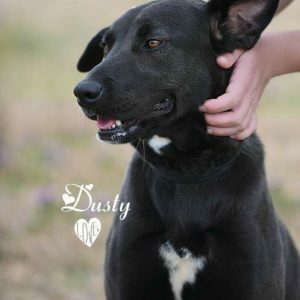 Proceeds go to help the animals at the Taylor Animal Shelter. We’ve recently been able to spay and neuter 4 more dogs and cats, and help another cat with a severe infection. Every dog and cat that is spayed, neutered, heart-worm negative and up to date on shots is eligible to attend adoption events, which helps increase their chances for adoption. In addition, only dogs that are fully vetted are eligible for other special programs such as training, work programs and more, that will help them find quality forever homes. Please FOLLOW US on our FACEBOOK PAGE to find out about all of the fun upcoming activities we are doing! 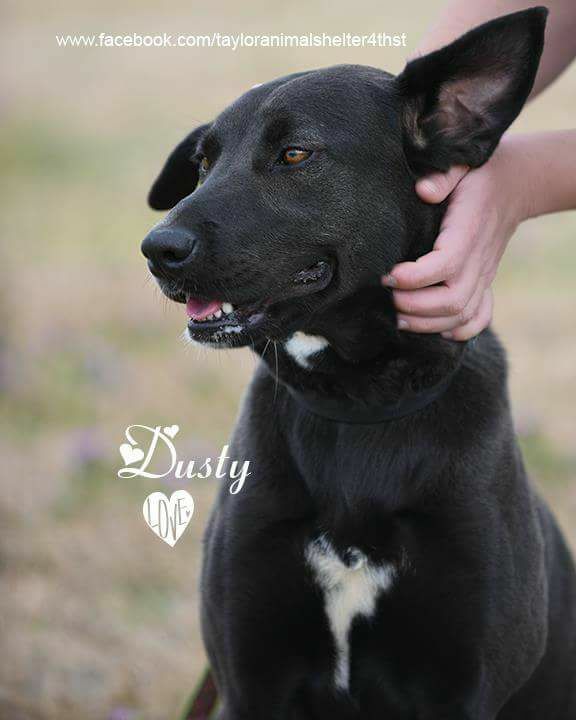 We are a small but passionate group of volunteers who started this organization so that, with your help, we can help pay for the medical care and other unmet needs of the animals at the Taylor (TX) animal shelter. We think they deserve it. Don’t you?